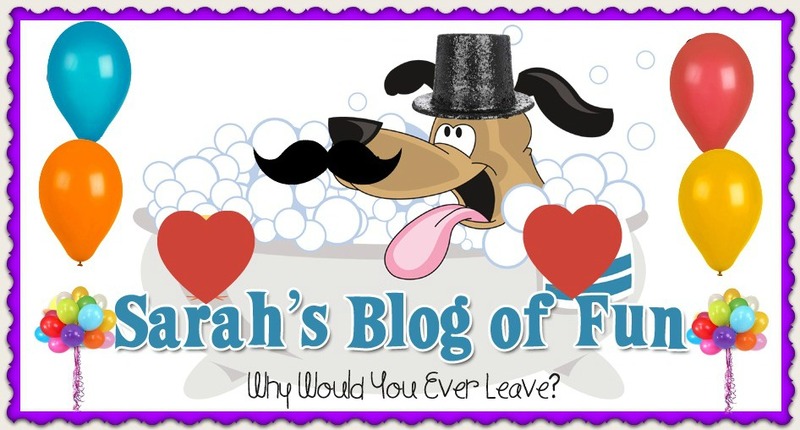 SARAH'S BLOG OF FUN: Vistaprint - Free Holiday Labels Ends Today Hurry!! Vistaprint - Free Holiday Labels Ends Today Hurry!! With the holiday season getting closer, now is the perfect time to stock up on holiday labels! Choose from thousands of designs, or create your own! Showcase your own, or even your children’s, creativity and upload your own designs of the prize-winning drawing hanging on your refrigerator, so everyone can admire your little artist’s creation. Personalize your own mailing labels for all the holiday cards you send out to family and friends. Label the care packages of your famous homemade chocolate chip cookies and brownies you send to your children in college to get them excited to come home for the holidays. You can even add a special photo of the newest members of your family when you mail your New Year’s letter detailing all of the wonderful changes to you family in 2012. And for all those gifts, you can add “to” and “from” fields to create your own special gift tags for your equally special presents.